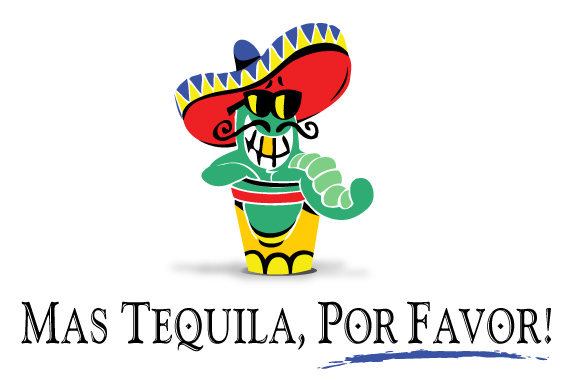 Are you looking for some great Margarita machines for your party? 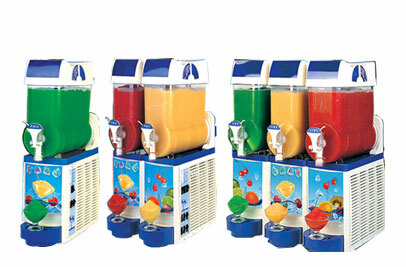 Check out these top margarita machine rental companies in Houston TX! They can do both alcoholic and non-alcoholic frozen drinks! Master Mixer is focused on providing high-quality service and customer satisfaction - we will do everything we can to meet your expectations. 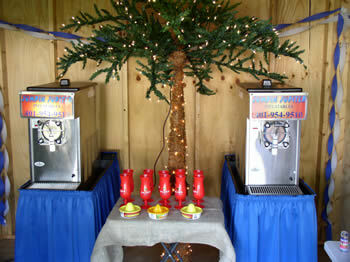 Master Mixer machines are available for your special event. These margarita machines can be rented to add the perfect touch to your bar collection or be the highlight of your party. We have a wide variety of flavors and offerings to choose from. Look around our website and if you have any comments or questions, please feel free to contact us. nancyrivera@mastermixerfrozendrinks.com Mention My Houston Quinceanera and receive a 10% discount! CLICK HERE FOR MORE PICS AND DISCOUNTS!